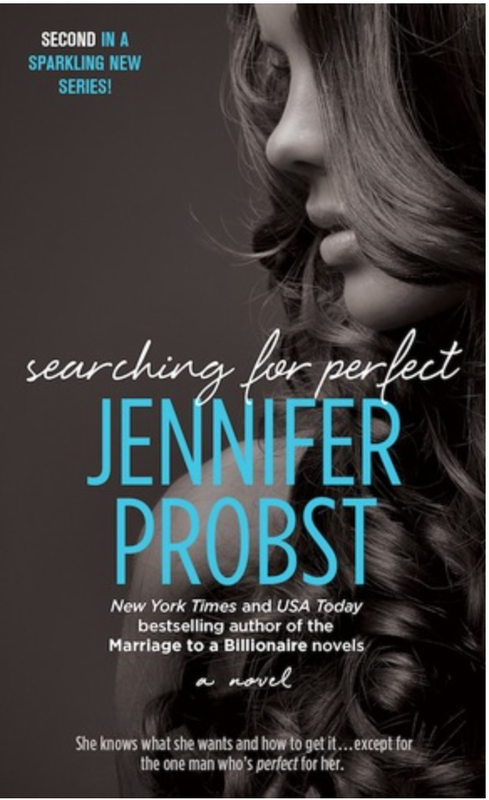 Searching for Perfect is book two in the Searching Series. Searching for Perfect follows Kennedy, who is one of the partners in the Kinnections company. Kennedy is your all American girl who has deep-rooted emotional issues that stem from her childhood. Helllllooooo who doesn’t relate to something like that! Kennedy has a personality that just radiates off the pages. I think it’s her uplifting and happy-go lucky attitude that makes it so easy to go on this journey with Kennedy. One of the clients that Kennedy takes under her wing is Nate, the nerdy science guy, who is hiding a smokin’ body under his lab coat. Like Kennedy, Nate suffers from his own issues that stem from his childhood as well. Nate and Kennedy form a relationship that helps them heal old wounds while discovering that together they can tackle the world! Searching for Perfect reminded me that perfect is not so black and white, and that perfect really is in the grey area of life. Stay turned for my review of Searching for Beautiful book three in the Searching For series on May 26th! If you still haven’t read books one and two this is truly the perfect time of the year to spend with the women of Kinnections!